"For one reason or another, making a filling and satisfying meat-free meal has the reputation of being a labor intensive process. Maybe the rumor stems from the fact that most vegetarian recipes call for fresh produce, which requires a little more prep. We're not sure. Either way, we're here to tell you it's simply not true. 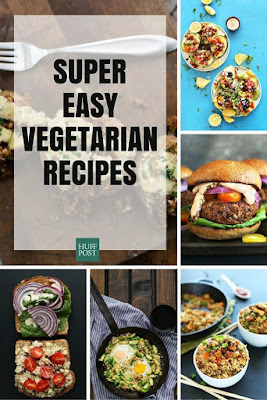 Easy vegetarian recipes are not only possible, they're plentiful. And it's not all pasta, either. Homemade veggie burgers, curries and fried rice are all within your reach. Don't believe us? 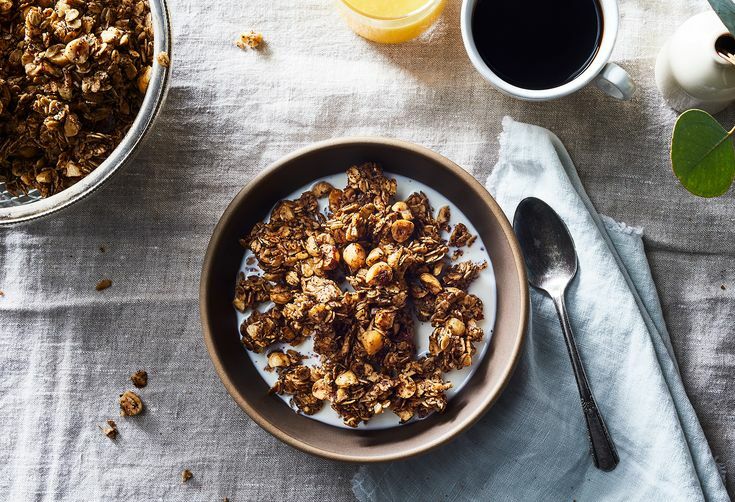 Let these 21 recipes show you the light. Get the Parsnip And Split Pea Soup recipe from The Simple Veganista"